Find national, area, state, and local events here, network with fellow handbell musicians, and find information about products, services, and other organizations. 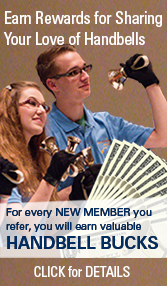 Handbell Musicians of America offers national events throughout the year for handbell musicians of all levels. Access to our complete event calendar as well as information about sponsored and endorsed events. 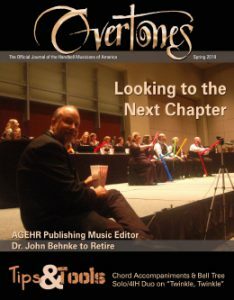 The portal to lists of handbell ensemble, concert soloists, clinicians, college programs and international organizations. Need bells, have bells to sell, have an opening for a handbell director – this is the place to look. Links to the website of other organizations our members may like to explore.